In Volume #17 I discussed my County’s various options for parents, such as magnet and application schools. This is the third school in a series of four that I’ve visited and am discussing in the context of school choice in my County. In the eleven years I’ve known Paul Cancellieri, three of which we were on the same interdisciplinary team, I’ve never known another educator with such universal appeal. “Mr. 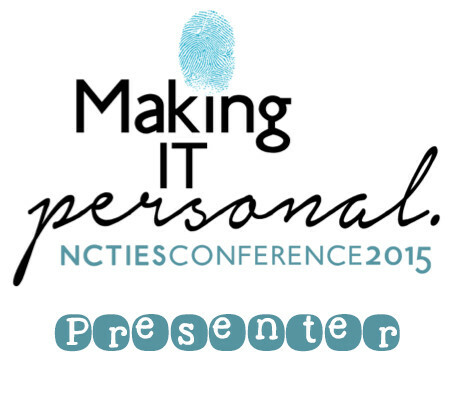 C” is the teacher every student wants to have and the colleague from whom every teacher has much to learn. If a teacher were a doctor, Paul is the world-renowned surgeon teaching the top Attendings (tech-saavy teachers) and Chiefs of Surgery (administration) the best practices to pass along to the resident physicians. Or at least he should be, whenever his time permits it. 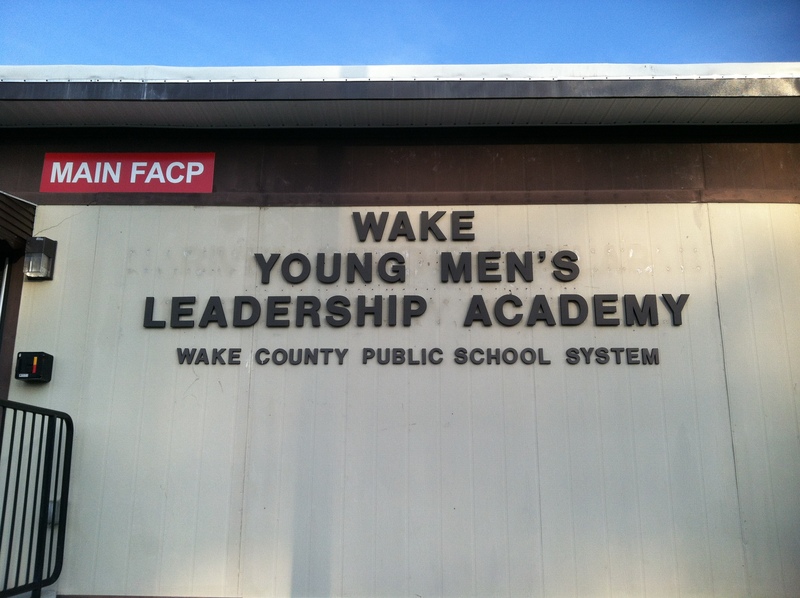 Wake Young Men’s Leadership Academy is a public school application option for Wake County parents. 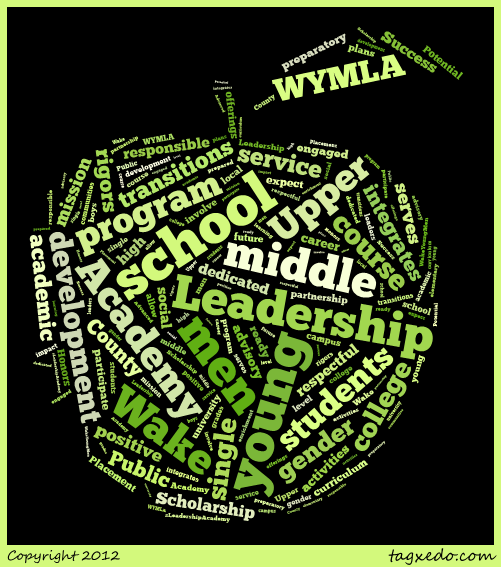 Currently in its inaugural school year, WYMLA (“whim-laa”) has about 50 boys in grades 6, 7, & 9 each. 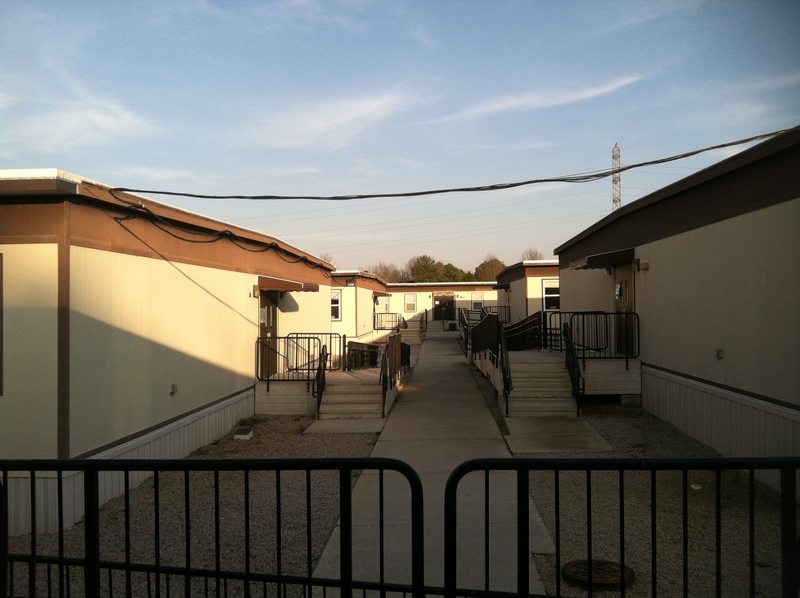 They are housed on a campus of temporary mobile classrooms with plans to eventually relocate to the former Thompson school building. Expected growth and the planned relocation have both excitement and frustration with minutia and details. WYMLA’s lead secretary, who used to be ours, mentioned as I was signing in how the size of school yields wonderful simplicity for her with things like substitutes. Where my middle school has a staff of 96, WYMLA‘s total staff of 19 for both the middle and high school (including all subjects, specialties, and the administration) makes coverage rarely an issue. However, she is still very busy ordering materials for the school’s start-up. “We’re still not there yet,” she said. I observed two science classes: 25 6th grade boys and 26 7th grade boys. (I also visited the language arts class of seventh-grade boys studying The Outsiders which the students were reading in class due to limited number of novels.) 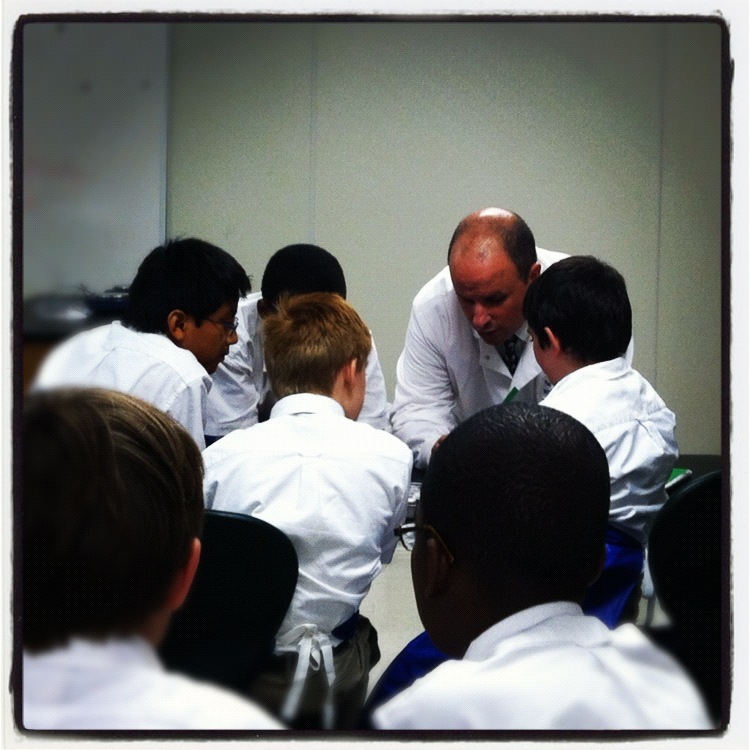 After instruction in his science classroom, Mr. C brought the boys to the science lab in another mobile where they donned brand-new blue aprons and worked to identify white household powders (baking soda, flour, etc.) from the observable and measurable properties of each. A separate mobile available to use as a lab allows for setting up science experiments and different table configurations in advance, as well as housing lab materials separately. However, the trek includes the trip outdoors, which presents pragmatic issues such as the weather and the transitioning of middle schoolers. The students were very comfortable as evidenced by their approaching and initiating conversation with me. This lack of shyness could be attributed the all-boy environment, as this only happened at WYMLA. However, it could also be attributed to the classroom culture cultivated by Mr. C, as it also only happened in his classroom and no other location I visited at the Academy. You’ll note I’ve said very little about the single-gender aspect in my visit’s actual observations. This is because, realistically and logistically, it seems to pay a minimal role in the business of the day there. Are the boys freer to be…”boys”? Maybe. But while the experts don’t agree on if this is a good thing or not, at the end of the day, learning is learning. Organizing a trip to the science lab or having enough novels is still a teacher’s primary concern to deliver quality instruction in a classroom. As the last bell rang and I typed some notes on my laptop for this post, one red-headed sixth-grade boy came up to me to ask if I’d enjoyed my visit. I asked him how he liked attending a school of all boys. I don’t know about you, but this sounds pretty much like what many of my students would say about our school, too. 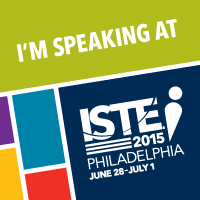 In my next post, I will finish my tour of applications, charters, and magnets (Oh my!) with the smallest school in contention for the longest name: Wake NC State University S.T.E.M. Early College High School.